Florida Computer Liquidation Services - We buy new and used computers in large quantity and bulk lots. A-Z Florida computer liquidation specialists offer IT asset recovery solutions to business customers, allowing the removal of surplus IT assets. A-Z Florida computer liquidators buy and sell large, excess, used computer and network equipment, specializing in used technology assets. A-Z Florida Liquidators serve businesses shutting their doors, undergoing bankruptcy, upgrading their computer systems or downsizing as a result of poor economic conditions. Our clients range from start-up companies, Our clients range from start-up companies, Fortune 500 Firm, creditors to high tech corporate MIS/IT business sectors. 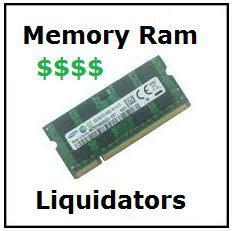 If its that time to upgrade your outdated data center hardware; Its time to contact A-Z Florida Computer Liquidators. Sensitive data needs to be wiped and your hardware should not end up dumped in some landfill somewhere. A-Z data center and enterprise de-installation and disposal specialists in properly disposing and recycling of data center and enterprise equipment. 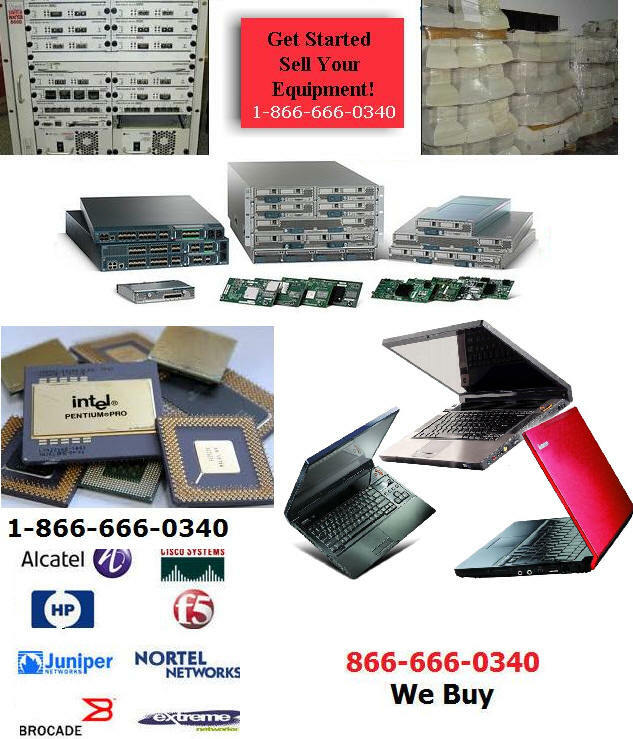 We buy used networking assets: Cisco Systems, 3COM, Juniper Networks, Foundry Networks, Sun Microsystems and all other network and storage solutions nationwide. Find out how we can help you maximize the value of your surplus computer inventory by offering you cash for your IT related liquidations. Please note our liquidation service is only for business, corporate IT department heads or secondary market dealers. We do not buy from or sell to the general public.